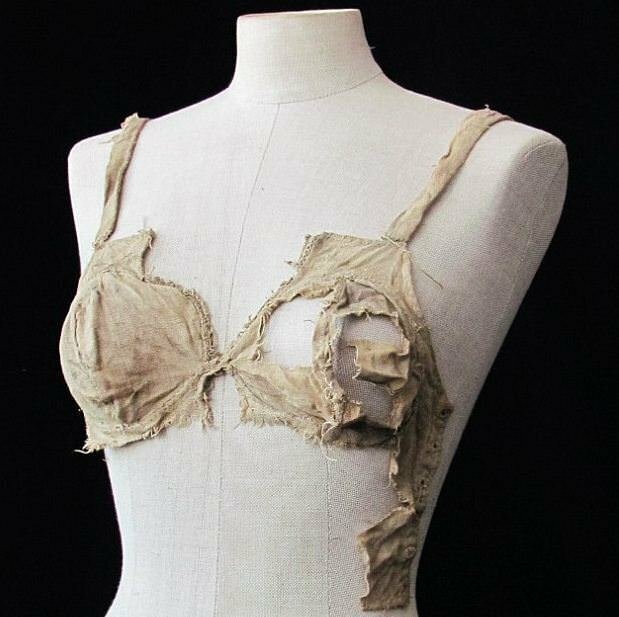 A recent discovery in an Austrian castle has revealed that bras existed back in the 15th century. It is among dozens of new textile artifacts that seem to have been preserved by a lucky accident, which will give historians a much better understanding of late medieval fashion. The research, led by Beatrix Nutz of Innsbruck University, examines a room that was discovered in the south wing of Castle Lengberg in 2008. Evidence shows that the room was sealed off in the late 15th-century, and its dry conditions helped preserve organic material such as twigs and straw, as well as worked wood, leather (mainly shoes) and textiles. News of the discovery was published today in BBC History Magazine.